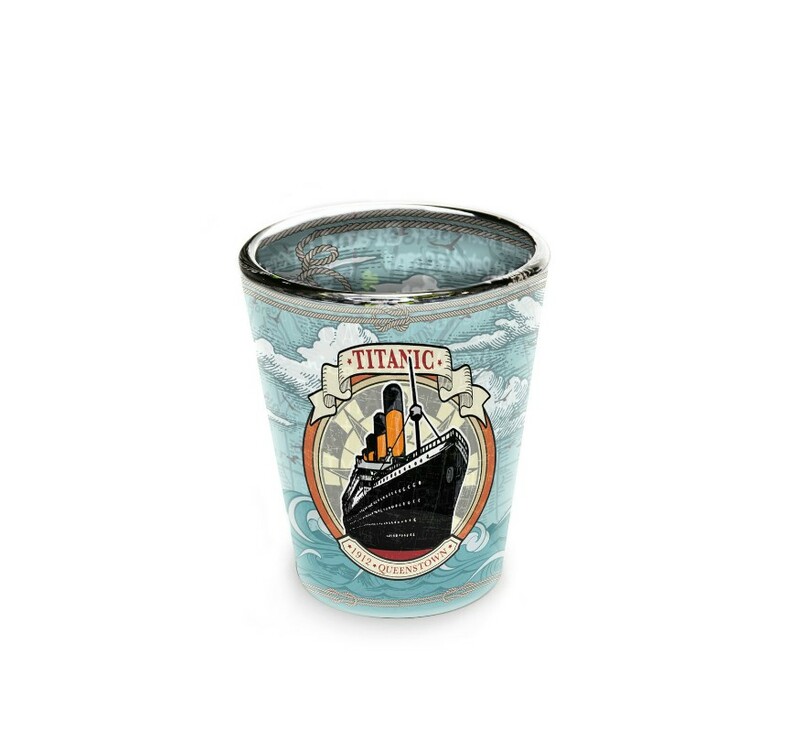 The Titanic Born In Belfast DVD has been produced by Red Box Media, narrated by Ian McElhinney in Northern Ireland and covers the full life story of the world's most famous Cruiseship built in Belfast. 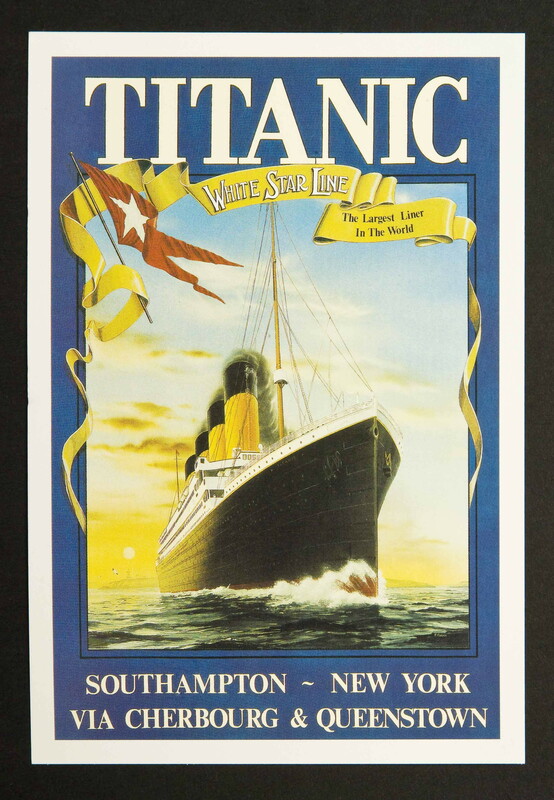 This dvd lasts for approximately 50 mins showing lots of black & white footage of the Titanic plus many contributions from Titanic Experts, Society Members & Naval Architects, etc. 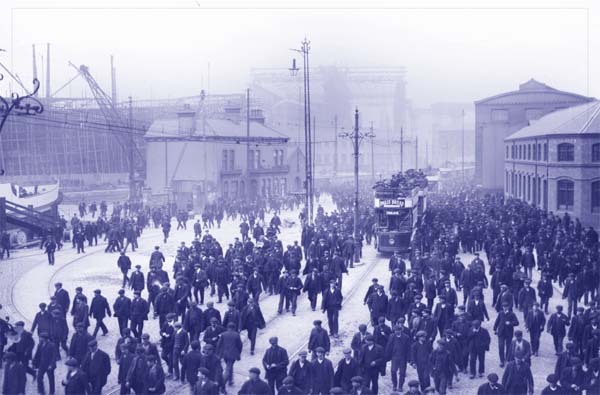 See Belfast as it was in the early 20th Century when Titanic was being built and then 100 years on in 2012. 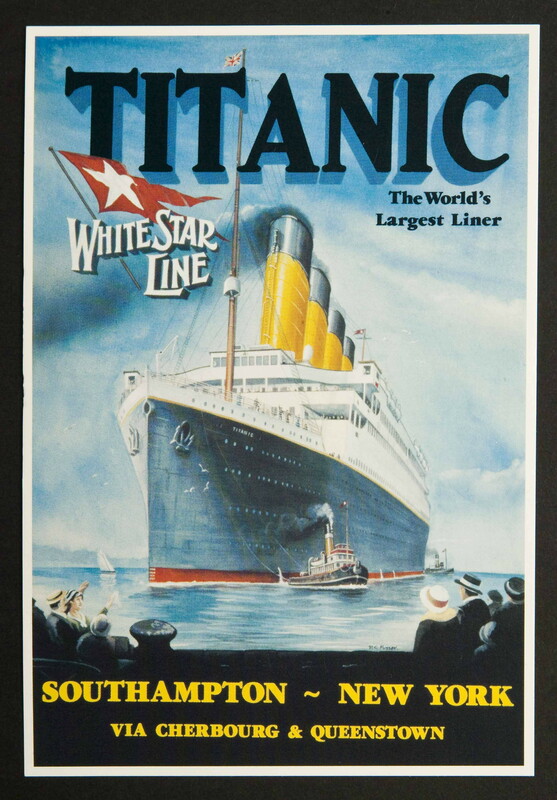 Stephen Cameron - Author & Titanic Expert. Michael McCaughan - Mission Curate. John Parkinson - Former Chairperson of The Belfast Titanic Society. Bill MacQuitty - Producer of the film " A Night To Remember " taken from the book by Walter Lord. 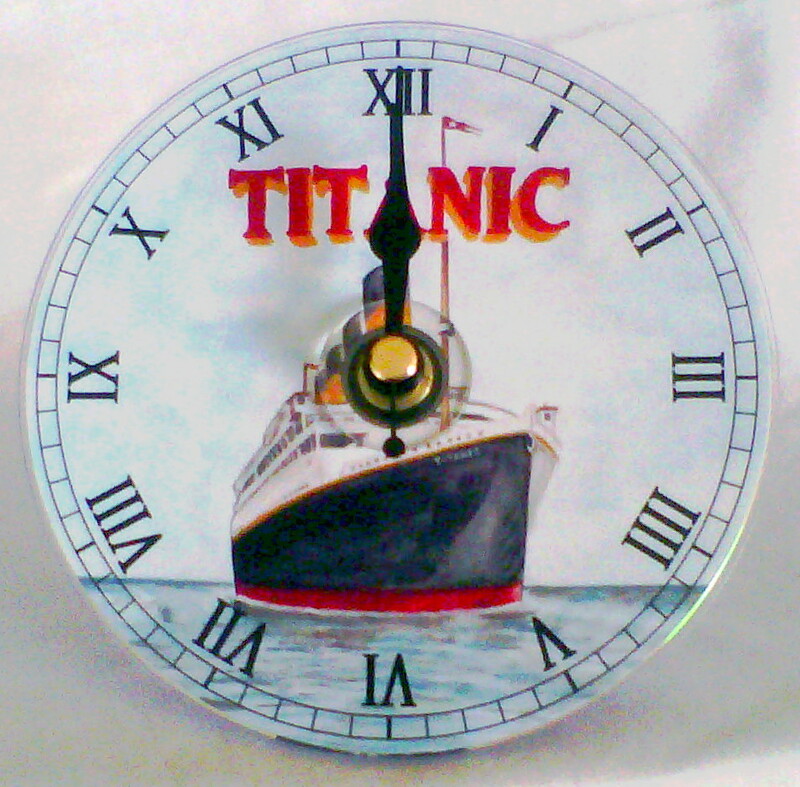 Bill was one of many who witnessed the Launch of Titanic . James Ellis - Actor ( Z Cars ) whose father worked on the Titanic. 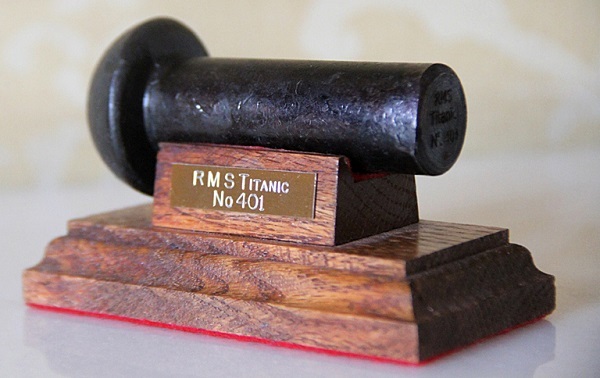 Robert Ballard - Former US Naval Architect who discovered the Titanic wreck. Per Neilson - Former Chief Executive of Harland and Wolff. James Cameron & Ronnie Hope. David Livingstone - who went down 2 miles and filmed the Titanic on the sea bed off the coast of Newfoundland. Ian Adamson - who lived in Conlig outside Bangor not far from the Harland and Wolff Shipyard and it was here that Lord Pirie lived. As there was the connection with the Piries & Andrews family, Ian's wife Kerri is a descendant from these families. Denis Rooney - Nomadic Charity Trust. Una Reilly - Co-Founder of the Belfast Titanic Society speaking from and describing the inside of the drawing offices in Harland & Wolff. Joe O'Neil - Belfast Harbour Commissioners telling the story oy the Titanic's furniture, china & glasses. Eric Kuhne - Architect for the " New Titanic Exhibition Centre " in the Titanic Quarter Area of Belfast. A magnificent, state of the art building due to open before the 100th anniversary in April 2012. 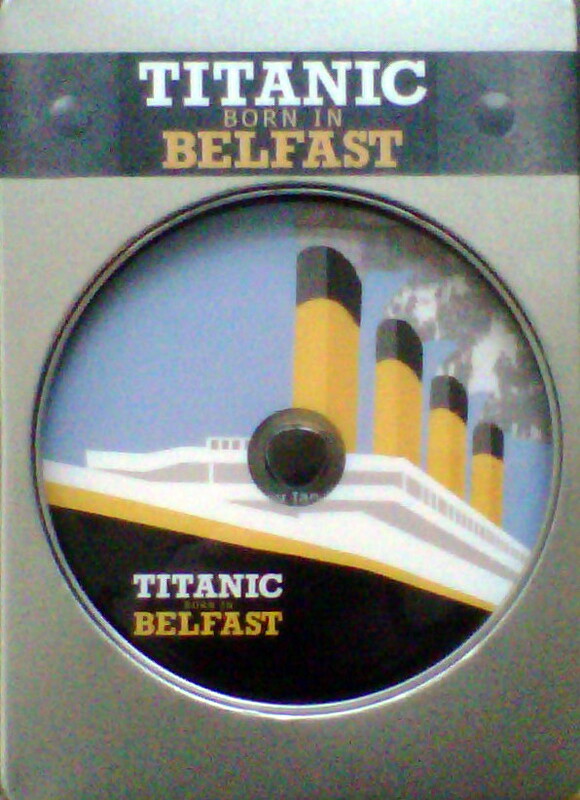 When in Belfast, its one attraction you must visit, you can view it on this dvd. 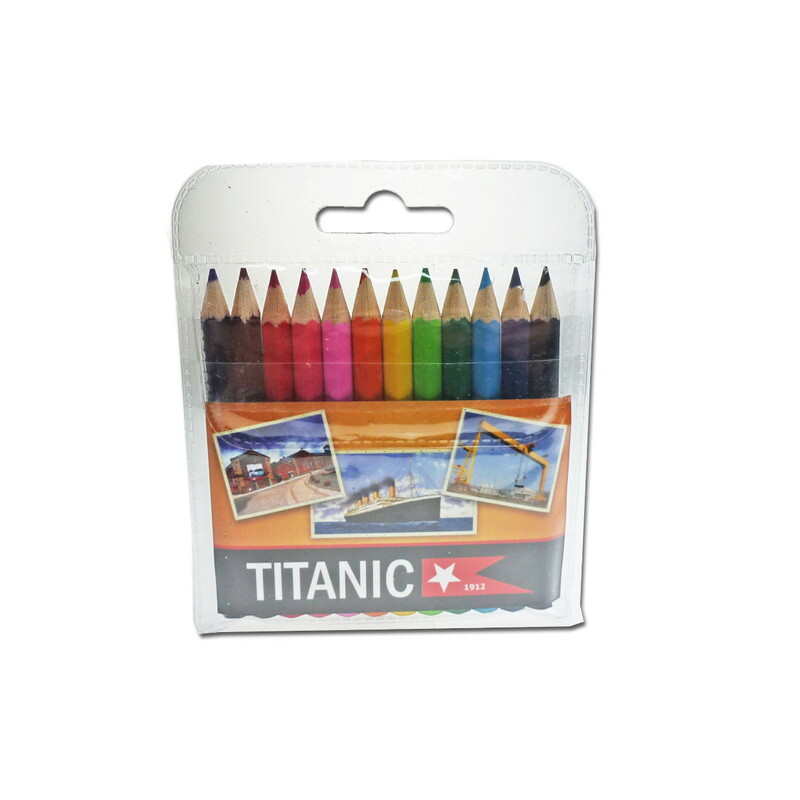 The Titanic - Born In Belfast DVD is beautifully presented in a premium silver aluminium DVD Gift Box. 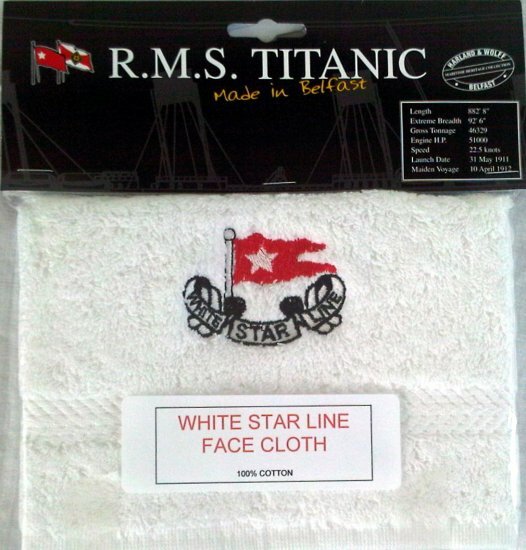 Price includes postage to the UK & Ireland from the Belfast Titanic Gift Shop Online offices near to where the Titanic first sailed on her Maiden Voyage.